Greetings, readers! I was honored by being nominated for The Creative Blogger Award by the lovely isleofazure from IslandKynks.com. Thanks so much, sis! I totally wasn’t expecting it and I am flattered beyond words! Make sure you check out her visually pleasing blog. 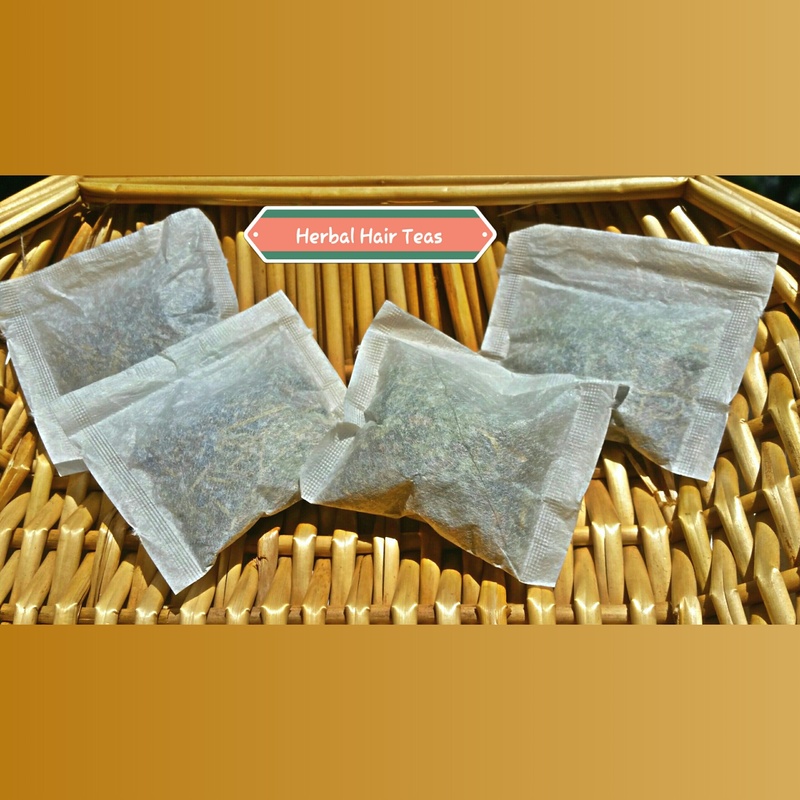 It features many spotlights of beautiful naturals that are making an impact and some DIY hair tutorials. You would enjoy it! I am not sure about the specifics of the award but it is an honor to be recognized either way! I put a lot into my blog and am not sure if it being seen or if people even like it so things like this are a big encouragement! These are a set of rules I have to follow in order to qualify. Here are 5 fact about me! I love to read and write about all types of things. I am a music lover. They call me the Human Jukebox. My favorite type of movies are horrors and comedies. I want to have a school/training establishment one day. 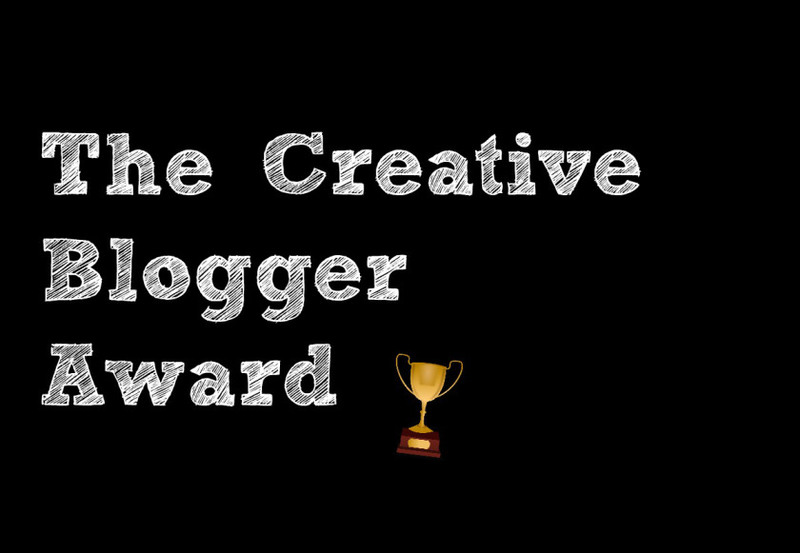 I don’t have 10 Creative Blogger Nominees, I’ve even seen some suggest nominating 15-20, but I will suggest the bloggers I do personally follow and like! Sincerely Reckless…Religiously Vogue – slaying them with the fashion! Author AphropuphsPosted on May 4, 2015 Categories UncategorizedTags creative blogger award5 Comments on My Creative Blogger Award! !